With over 80 ministries and faith-sharing groups at Holy Family, you're sure to find a place to share your passion. If you don't find something you'd like to lead, please contact the parish office. 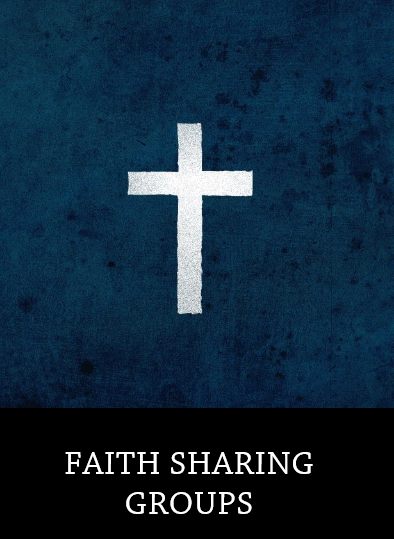 Whether you are looking for a formal Bible Study, a way to grow your personal prayer, or to connect and pray with others at the same life stage, we have a faith sharing group for you! 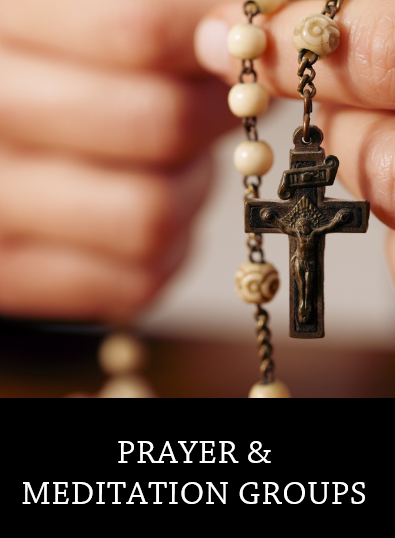 Come join us as we make time for prayer, meditation, and adoration of our Lord. If you need assistance in finding a prayer or meditation group to fit your needs, please call our main office. Holy Family offers many opportunities to get involved in the community. Check out these ministries and see which one is right for you! A vital part of our call as Catholics is to serve the poor and vulnerable among us. 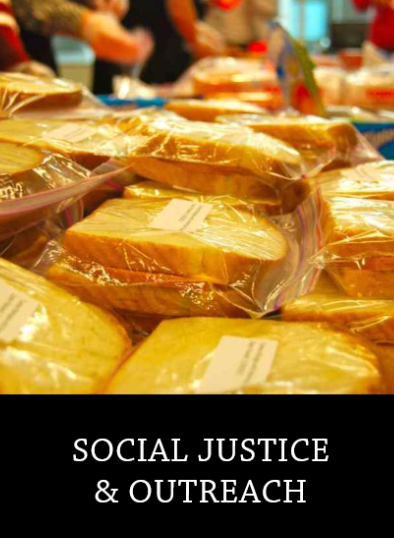 With that goal in mind, we have many ministries that reach out and touch our brothers and sisters in need. 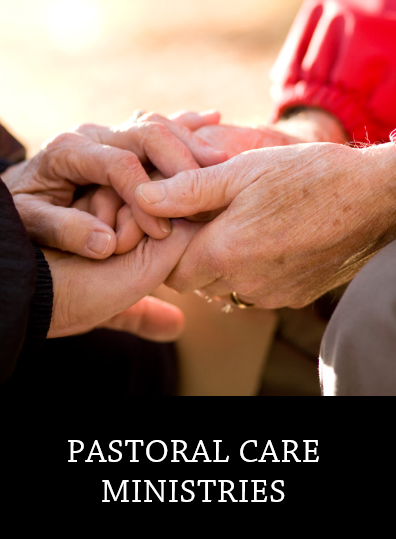 Pastoral Care for the sick and infirm is one of the most significant ways that members of the Body of Christ continue the ministry and mission of Jesus. 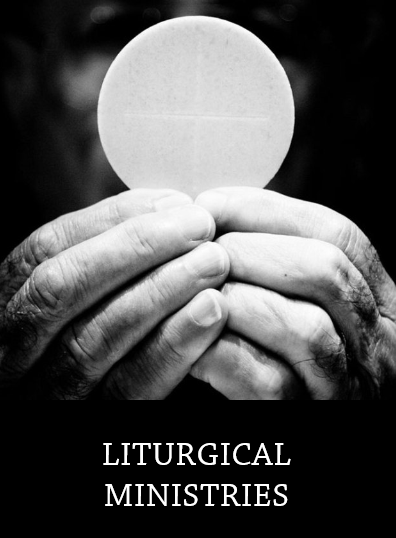 As Catholics the single most important aspect of our faith is the Eucharist. 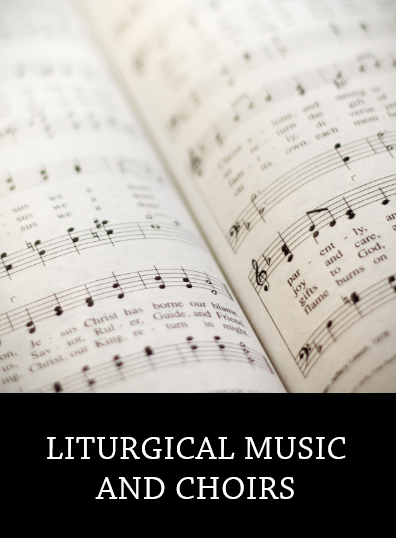 It's an essential need for lay parishioners to help serve their broader community for and during this vital celebration.